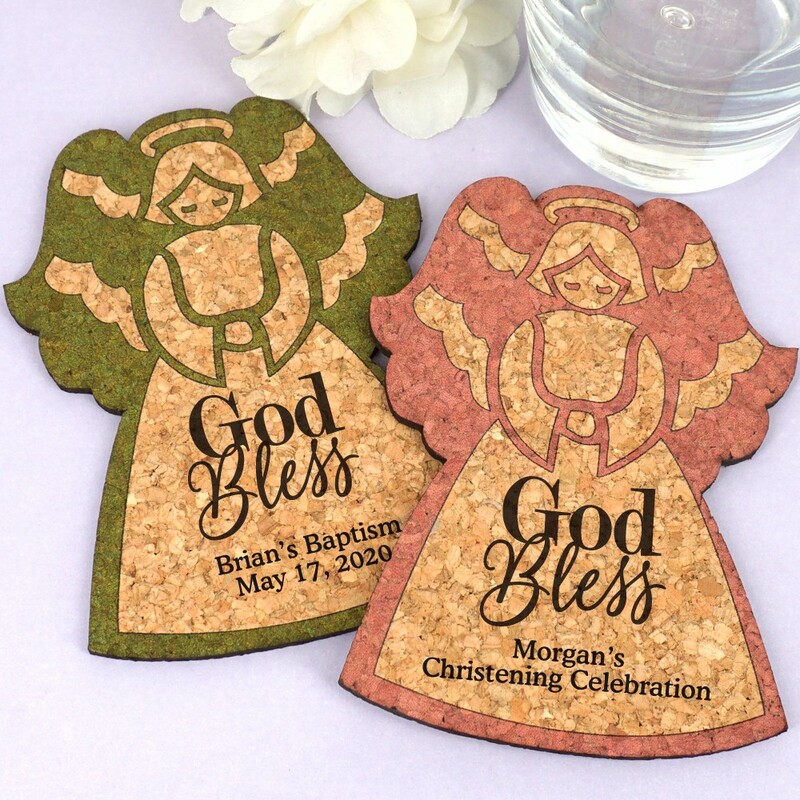 Personalized religious angel cork coasters with God Bless imprint. 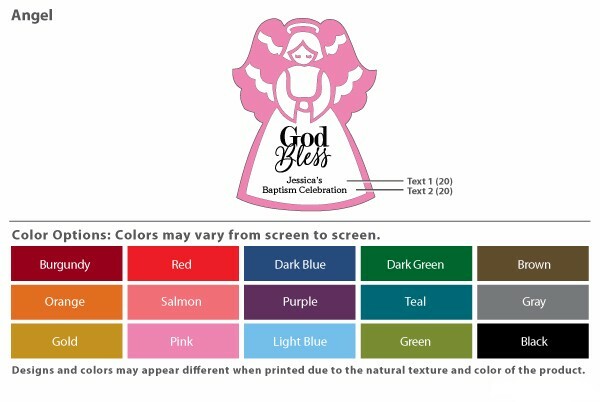 Get this sweet little angel with our Personalized for your baptism, communion, confirmation, or any blessed event. 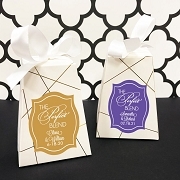 Each cork coaster is crafted from durable, 100% renewable, all natural cork. 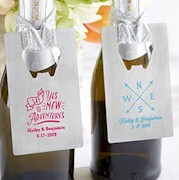 Since these cork coasters are all natural, they can vary in color and thickness. 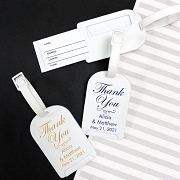 They can be tailored to fit any event with personalized text. 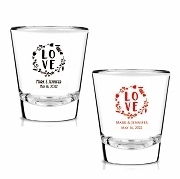 Your guests will love the functionality of these truly sustainable coaster favors and will remember you and your event every time they’re put to use.